With our DIY-style wedding we've been turning to things we like and that are easy to obtain. Our centerpieces came to us pretty early on during a trip to Ikea. 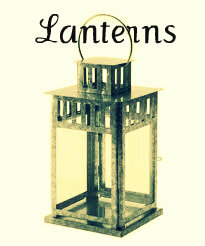 We found rustic looking lanterns and decided that we had to have them. Plus for $9.99 a pop you really can't go wrong. We also decided that we could save a ton of money by growing our own flowers. Yes, this could be an absolute disaster but we've got a back-up plan. ...Which may or may not involve late-night flower theivery. 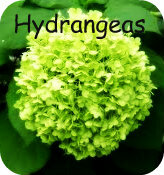 Anyway, our parent's kindly offered to grow hydrangea bushes for us. 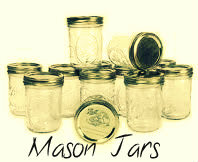 And since the hydrangeas need somewhere to go, and because it fits with the rustic theme, AND because we just plain love 'em, we're going to put bunches of flowers into mason jars. We've still got to do a test run and make sure this all works out as planned but that's what we've got in the ol' idea department.